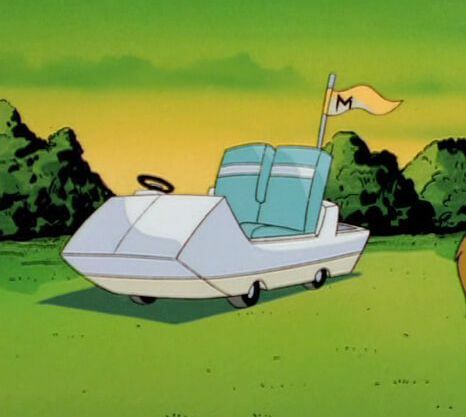 MoreMayor Manx’s form of transportation while on the courses enjoying a relaxing game of golf. 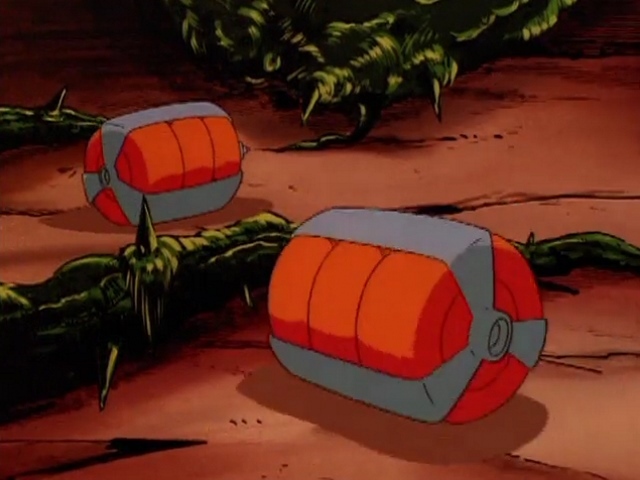 More often than not the vehicle is utilized as a form of escape, however, as Manx has been attacked numerous times on the green. 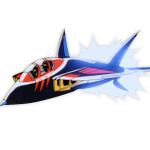 Often destroyed it usually manages to get Manx out of trouble for limited periods of time until another source of travel can be found. 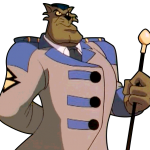 MoreA gold-handled swagger stick carried by Commander Feral as a symbol of his rank among the Enforcers. 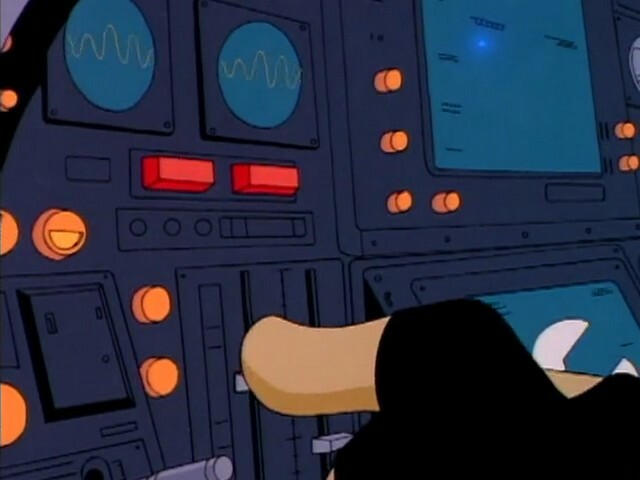 He often used it to gesture when speaking. 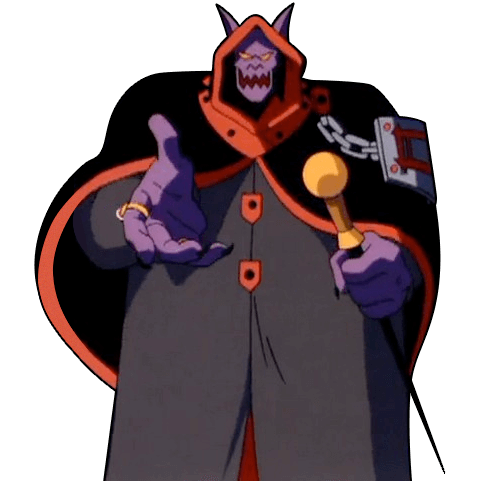 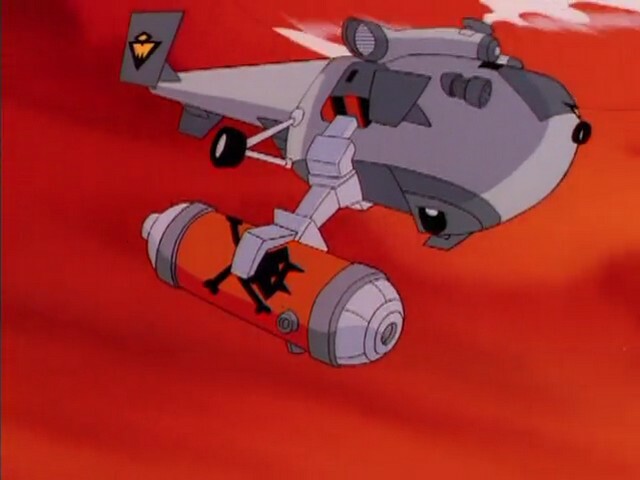 He once snapped it in half in anger over the Enforcers’ failure to kill Dr. Viper’s Plantimals. 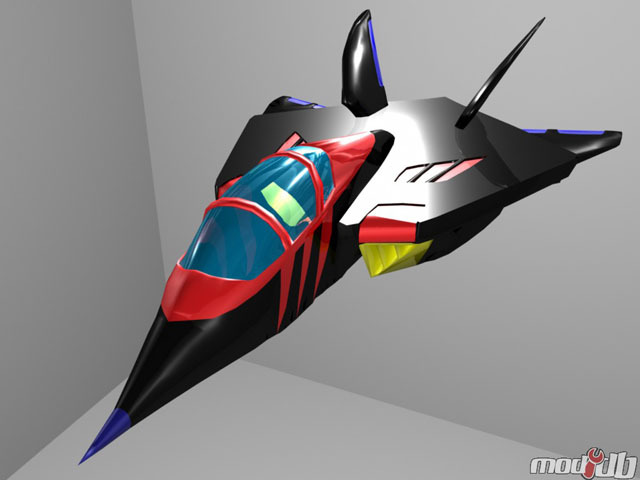 MorePrimary mode of transport for the average Enforcer, the Enforcer sedan (also referred to as a cruiser or prowl car) is a futuristic patrol cruiser with a gull-wing doors, a gray and white color scheme, and lights on the roof and front fenders. 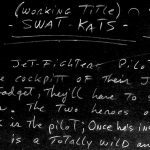 MoreThe designation of an Enforcer chopper flown by King and Burge the Megakat Tower incident. 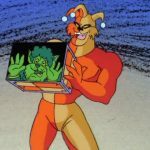 It was dispatched to the chemical factory and returned carrying a thousand gallons of weed killer. 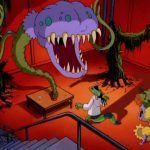 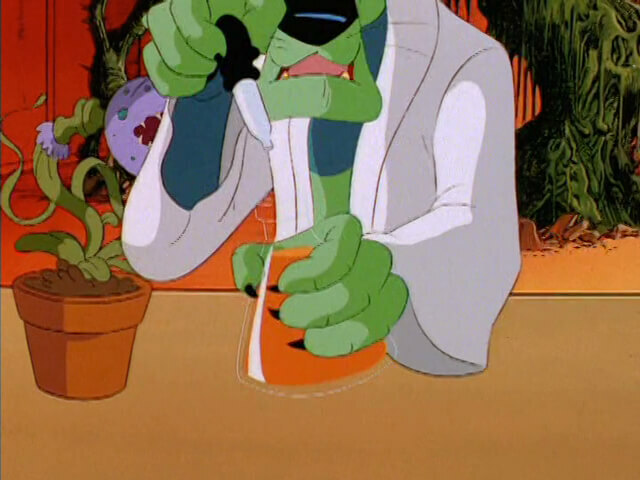 However, the weed killer proved ineffective against Dr. Viper’s Plantimals. 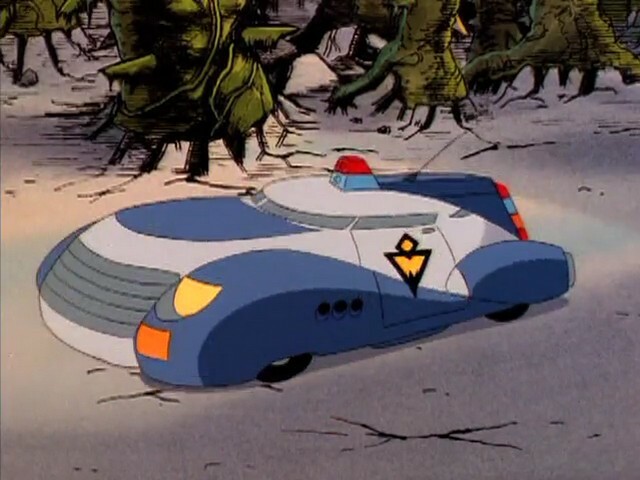 MoreCommander Feral’s personal sedan, which differs from the regular Enforcer sedan in that it has a blue and white color scheme and no lights on the fenders. 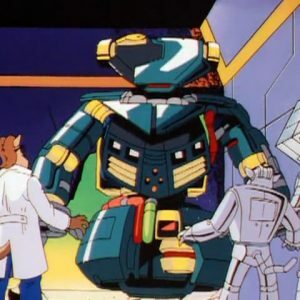 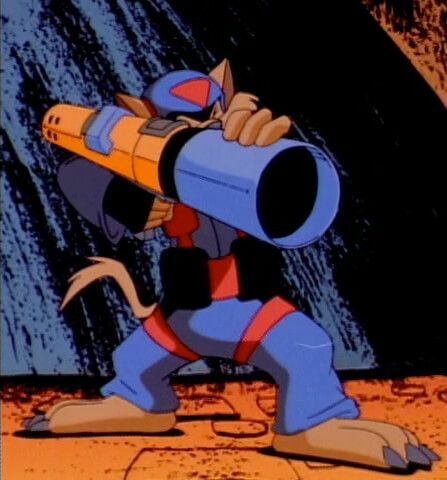 MoreThis shoulder mounted platform is used by both the SWAT Kats and the Enforcers as a combination anti-personnel and anti-materials weapon, using high explosive rockets at close ranges (suggesting the use of unguided line-of-sight). 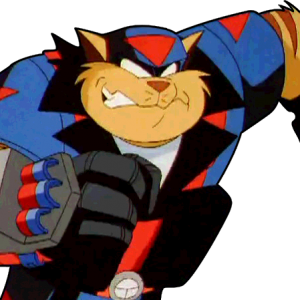 It is a regular component of the SWAT Kats arsenal and at least one seems to be carried aboard the Turbokat at all times. 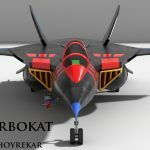 MoreWeapons control systems located in the pilot section of the Turbokat that allows the pilot to control the weapons of the jet if the WSO is either incapacitated or unavailable. 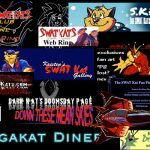 MoreOfficial posters and other printed collateral about SWAT Kats. MoreVarious SWAT Kats-related merchandise documented here. 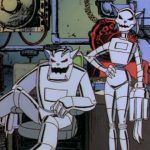 Most is official, though some of it is now. 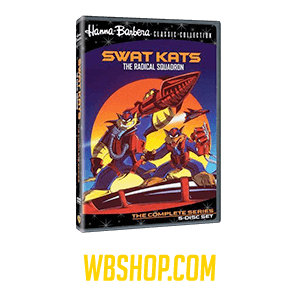 Links to purchase should be followed at the visitor’s discretion. 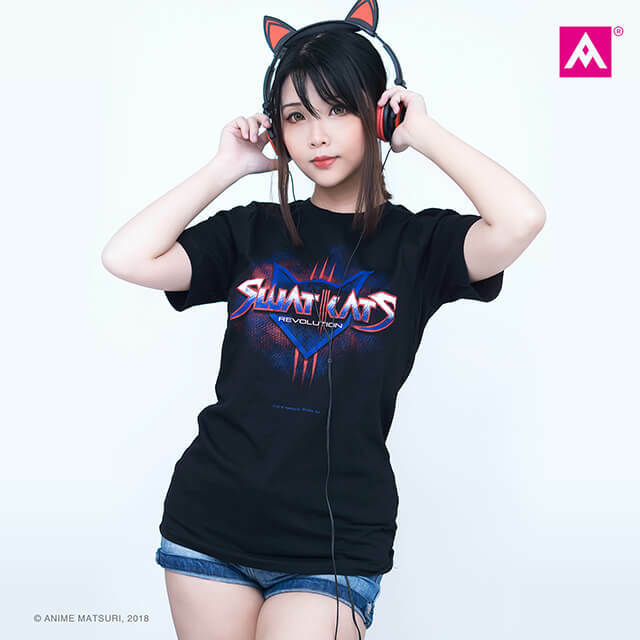 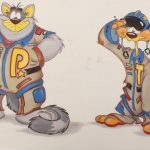 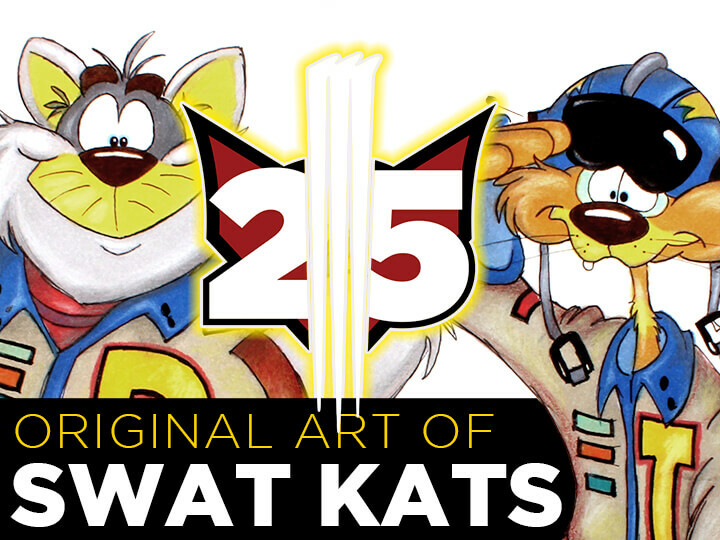 For more details about SWAT Kats merchandise, make sure to visit Kristen Sharpe’s SWAT Kat Gallery page here. 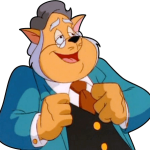 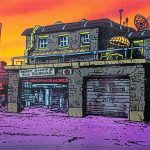 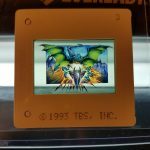 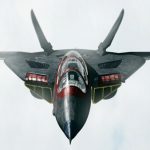 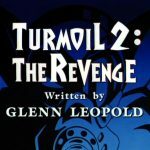 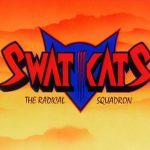 MoreTranscribed by Felony, this is a written record of Christian and Yvon Tremblays’ Kickstarter message to the fans of SWAT Kats: The Radical Squadron, presented with the launch of the Kickstarter campaign on Wednesday, July 22nd, 2015, followed by a short thank you message after reaching their minimum goal of $50,000, posted July 24th, 2015.  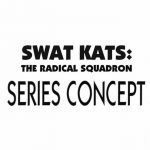 More3D Models of a formerly in-development SWAT Kats Half-Life mod. 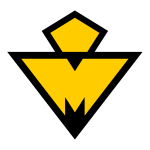 MoreAn older site recovered from archive.org. 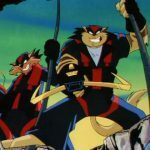 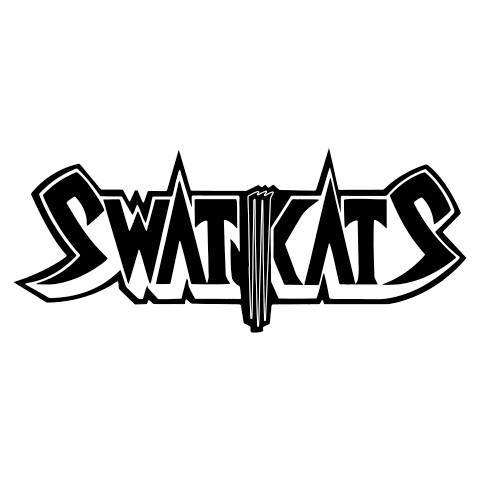 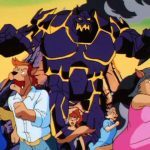 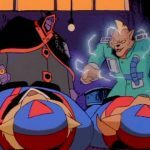 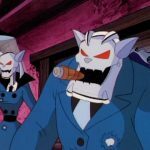 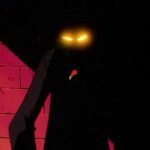 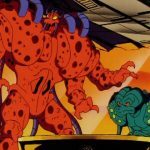 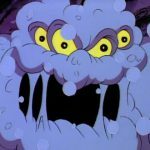 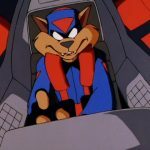 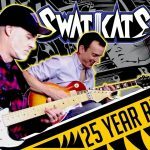 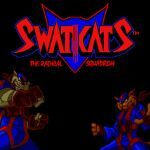 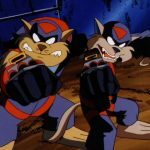 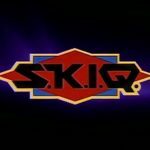 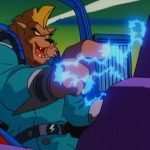 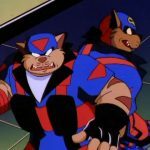 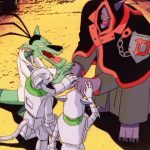 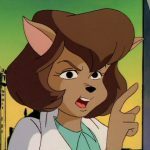 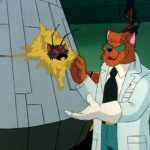 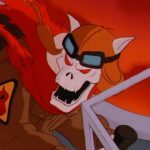 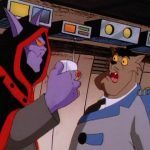 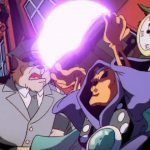 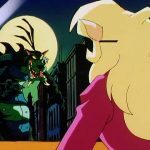 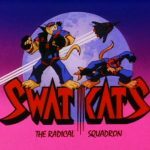 The only “official” site for SWAT Kats provided by Cartoon Network. 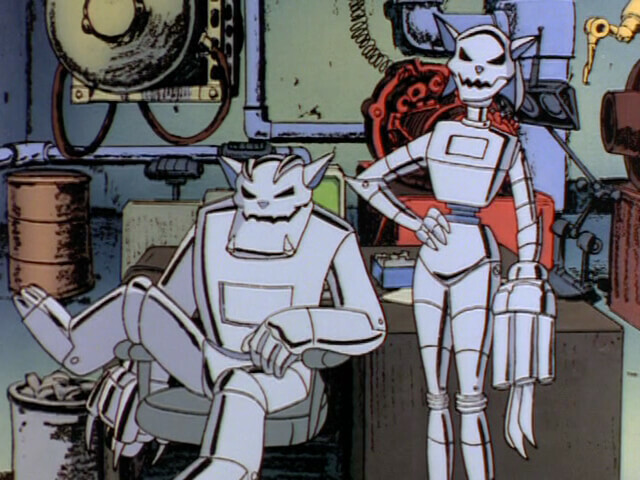 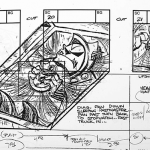 The storyboards and backgrounds can be found in the model sheets section. 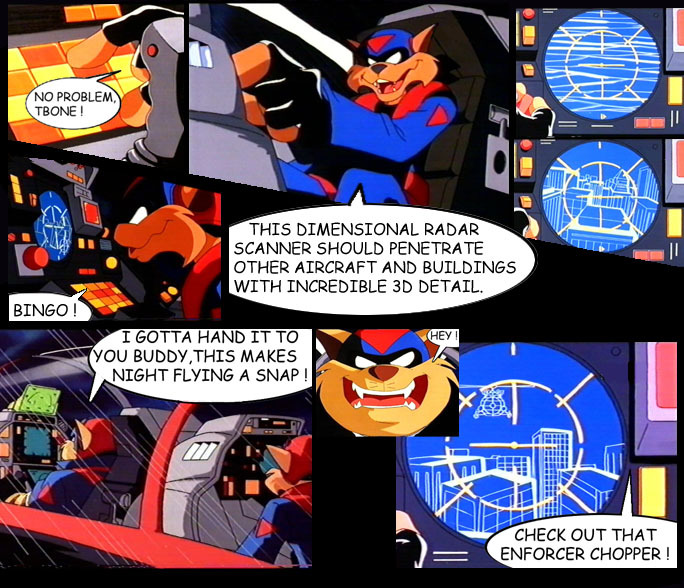 MoreIn the days of dial-up internet and a scarcity of SWAT Kats videos, one fan (who now chooses to remain unidentified) attempted to create a comic of Dark Side of the SWAT Kats from screen captures. 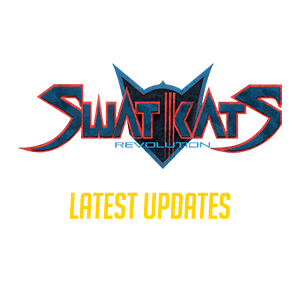 This project is unfinished but is archived here. 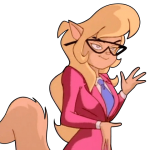 MoreThe cToon internet trading card game was based on the animated programs that aired on Cartoon Network. 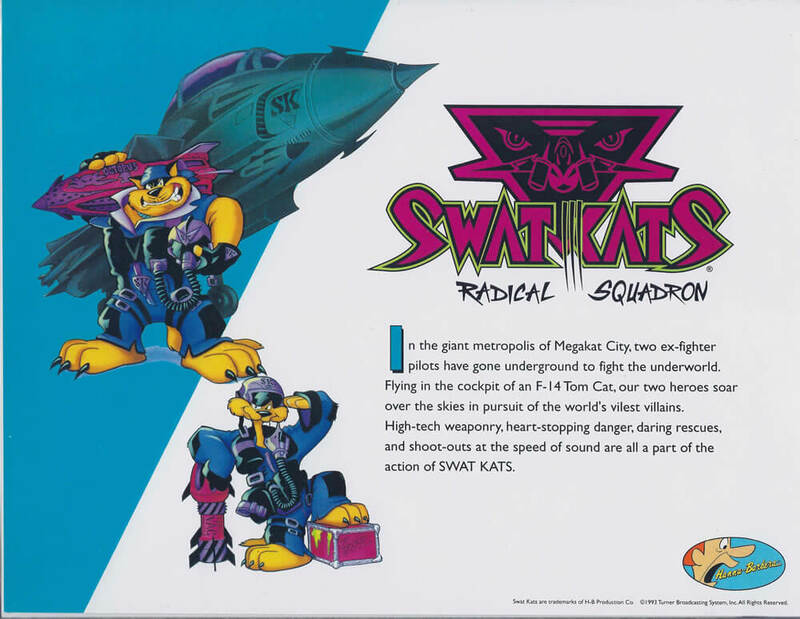 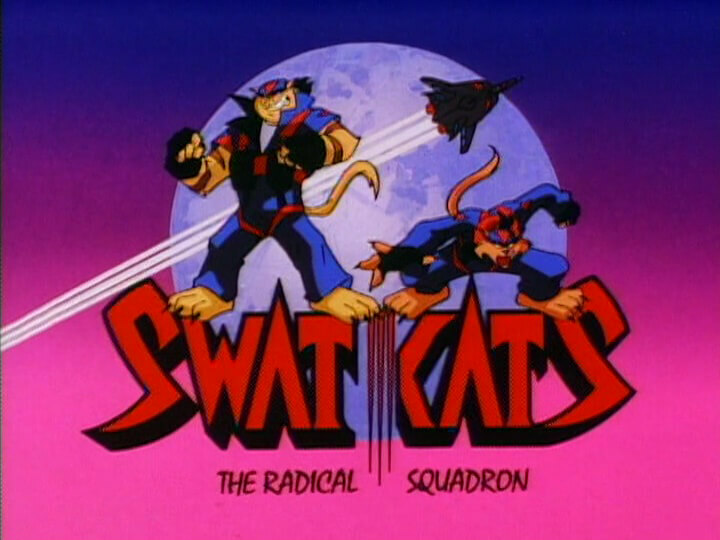 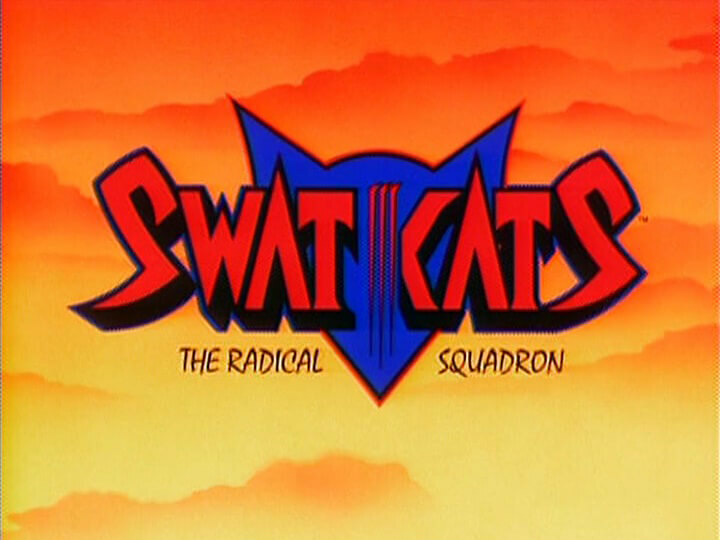 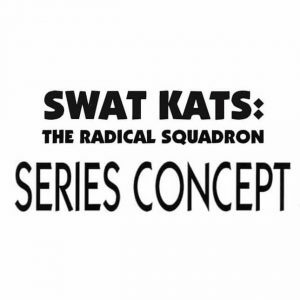 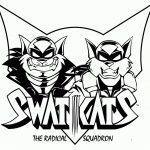 Below are some from SWAT Kats: The Radical Squadron that were saved. 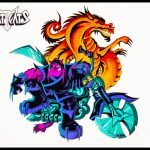 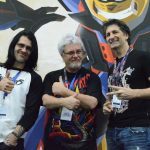 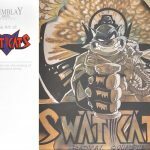 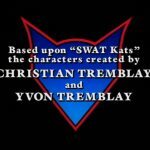 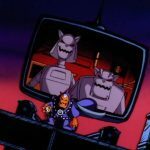 MoreSWAT Kats co-creator Christian Tremblay took the time to answer a few fan questions that were organized in February 2009. 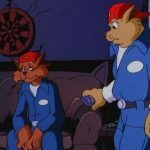 This interview is technically incomplete, as Christian’s schedule has been very busy, but perhaps someday the remainder of the questions will be answered. 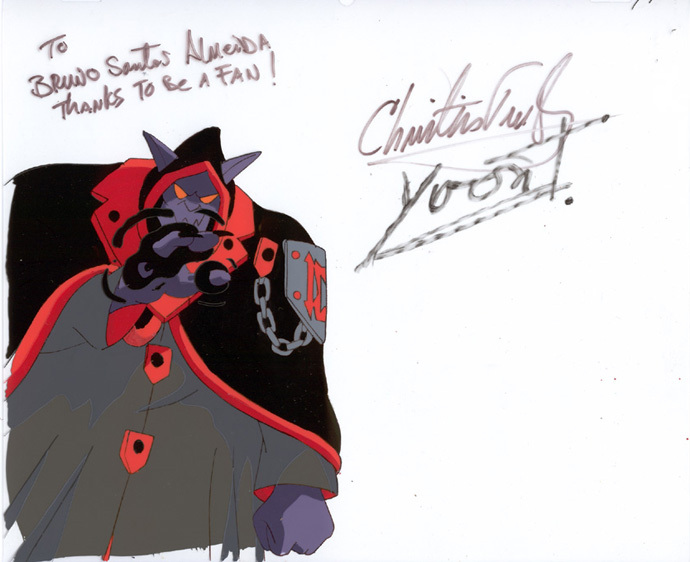 Received January 7, 2010. 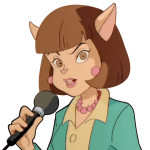 MoreAMA stands for “Ask Me Anything,” a comment-driven interview format that’s common on the news aggregator website Reddit. 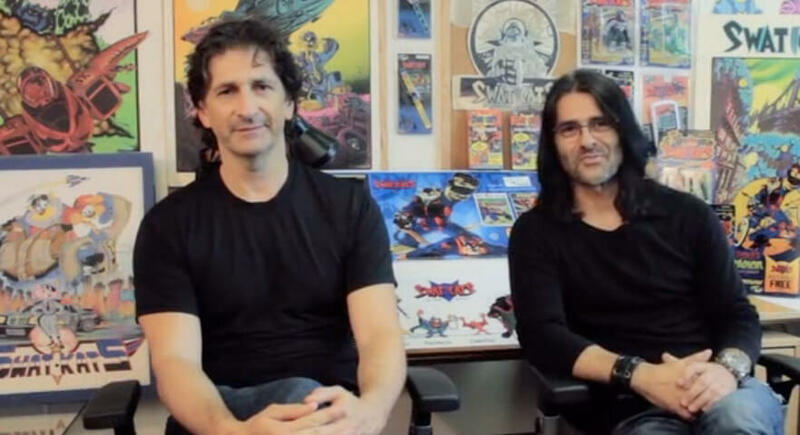 This AMA took place on Reddit on November 26th, 2012. 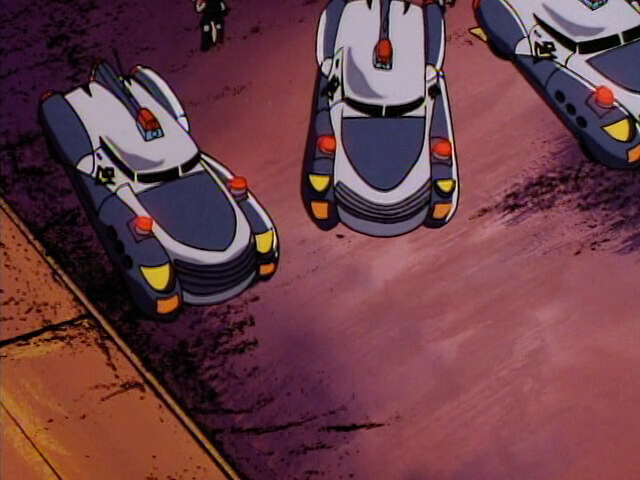 It was organized by Rusakov. 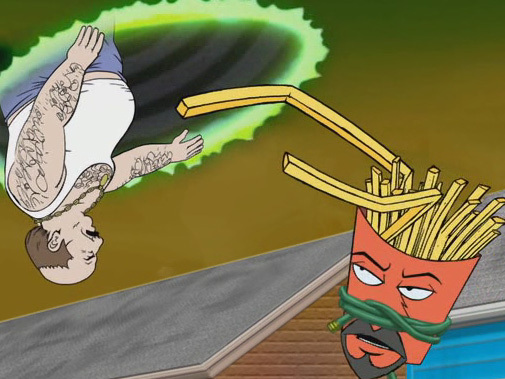 MoreAqua Teen Hunger Force occasionally makes use of miscellaneous Hanna-Barbera footage. 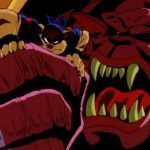 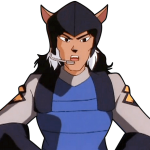 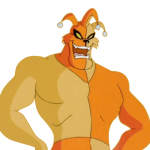 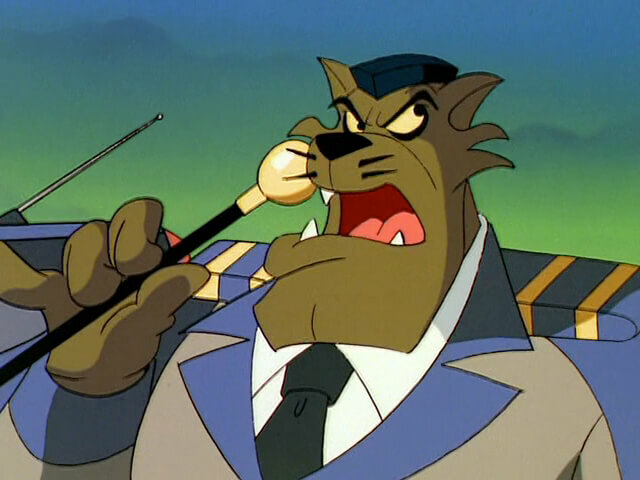 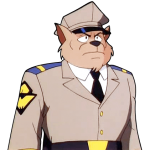 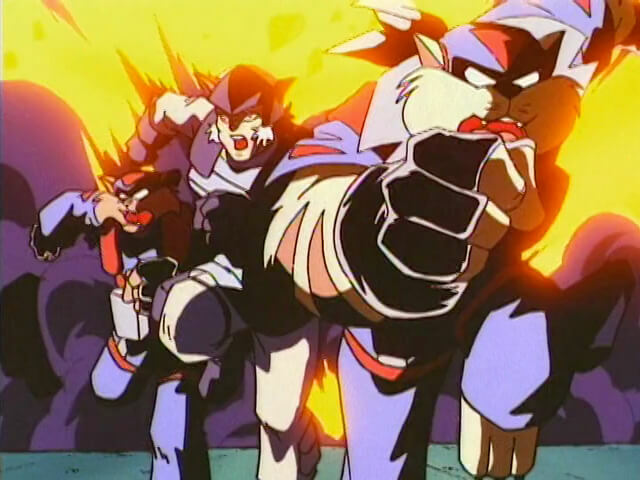 To date, footage from SWAT Kats has appeared in three episodes. 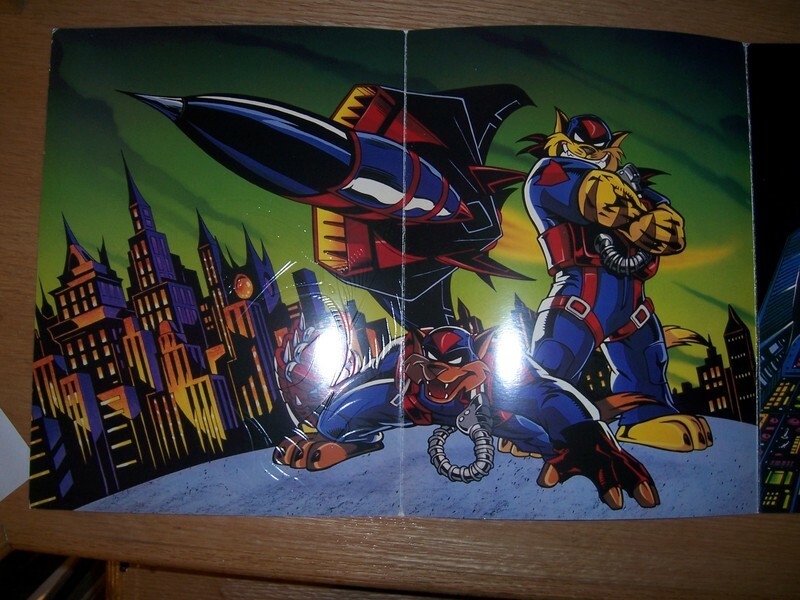 The Megakat City skyline (which appears in almost every episode) and a downtown MKC background in Rabbot, the Pastmaster’s time vortex appears in Balloonstein and an Enforcer Chopper appears in The Cubing. 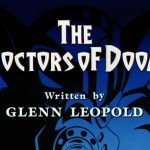 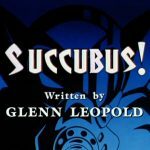 MoreWritten by Mark Lungo, this article appeared in issue #32 of Animato Magazine in the spring of 1995. 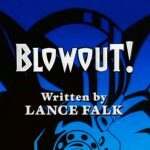 Each episode excerpt is also used in the summaries of each of the episode pages on this site. 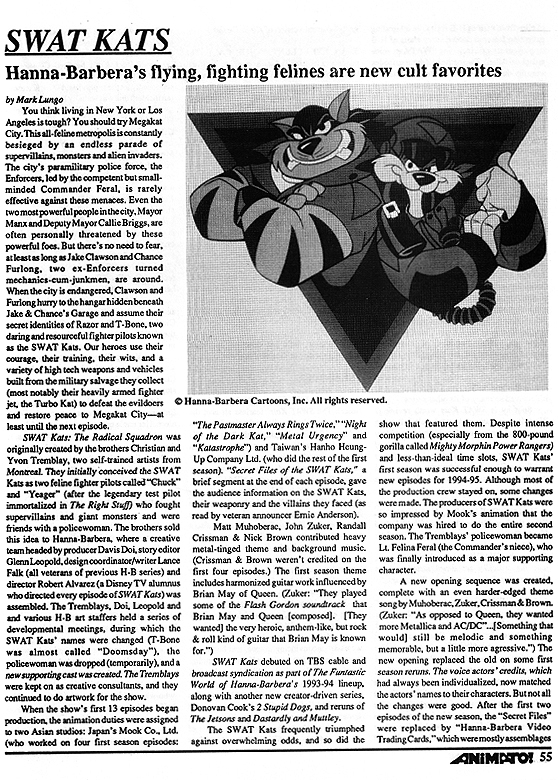 MoreA snippet from the January 1995 issue (#48) of Comics Scene’s Animation Scene section, written by Bob Miller, giving animation industry news, including one small piece detailing the unexpected cancellation of SWAT Kats: The Radical Squadron. 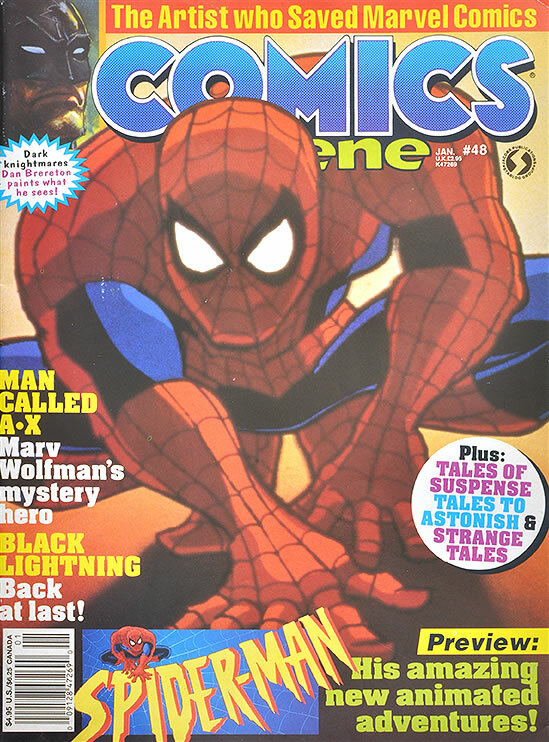 Article text below. 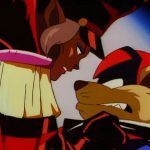 MoreAnimation cels are the physical media used to piece together scenes in a traditionally hand-drawn animated program before the days of computer animation. 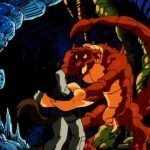 Several of these cels have been acquired by fans as souvenirs throughout the years, and those that have been shared can be viewed on this page.